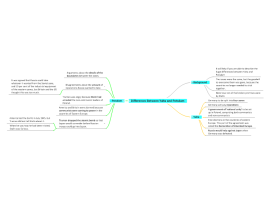 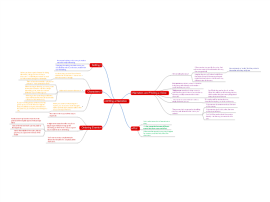 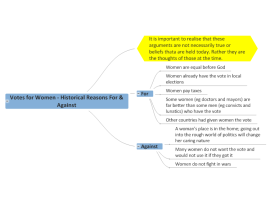 An education mind map that lists the historical reasons for and against women gaining the vote. 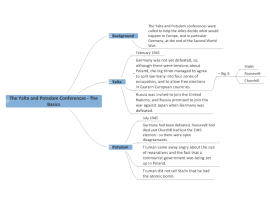 A brief overview of the Yalta and Potsdam Conferences. 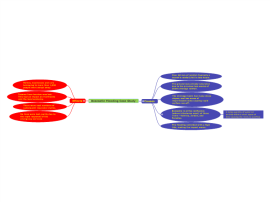 A guide to writing a narrative. 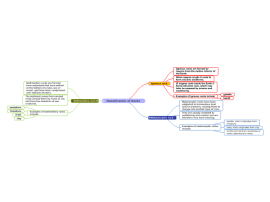 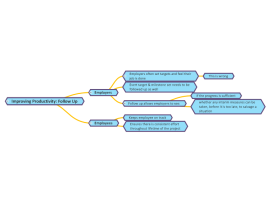 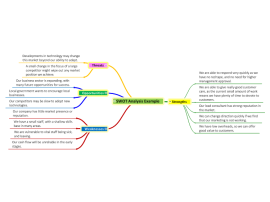 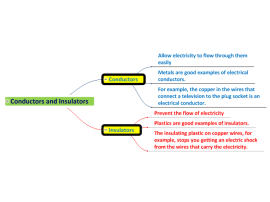 Must have mind map for GCSE English students and budding writers of all ages!